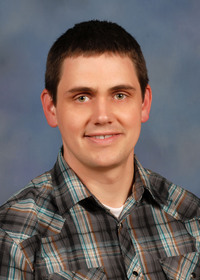 The information presented on this page was originally released on April 13, 2015. It may not be outdated, but please search our site for more current information. If you plan to quote or reference this information in a publication, please check with the Extension specialist or author before proceeding. There’s been a lot of attention paid to the matter of pruning, especially with the crime against horticulture known as “crape murder.” But we’re also in early spring, when many gardeners want to tidy up their landscape plants, and I’m no different. This weekend, I removed a couple of large, overgrown junipers that the previous homeowner had planted. Feeling invigorated and empowered, I proceeded to prune back the small Indian hawthorn hedge along my front walk. And this is a warning to my foundation planting of boxwoods: You’re next. 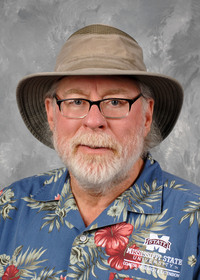 One common question I’m getting via email (gary.bachman@msstate.edu) and phone (228-546-1009) is, “When is the best time to prune my (fill-in-the-blank)?” The smart aleck in me wants to reply, “Three o’clock” (horticultural humor), but the fact is, there are many factors to consider in determining when it’s best to prune a plant. First, why do we need to prune landscape plants? The reasons can be condensed to a few purposes: to maintain a specific size and/or form, to remove growth that has become unruly or to prevent a plant from interfering with the home structure or utilities. The type of plant determines the pruning strategy. Broadleaf evergreens like hollies, boxwoods, azaleas and camellias can tolerate everything from light pruning (like tip pruning) to very aggressive renovation pruning because the branches have structures called latent buds that will generate new growth. Narrowleaf evergreens, such as junipers, arborvitae and pines, tolerate light pruning or shaping but won’t recover if severely pruned. They don’t have the latent buds to produce new growth. Deciduous shrubs, like the broadleaf evergreens, will tolerate light to aggressive pruning. Many questions about pruning revolve around landscape shrubs that produce beautiful flowers. Pruning these at the wrong time can ruin the colorful show. We can distill this question down to one question: Is this a spring-flowering or summer-flowering tree or shrub? 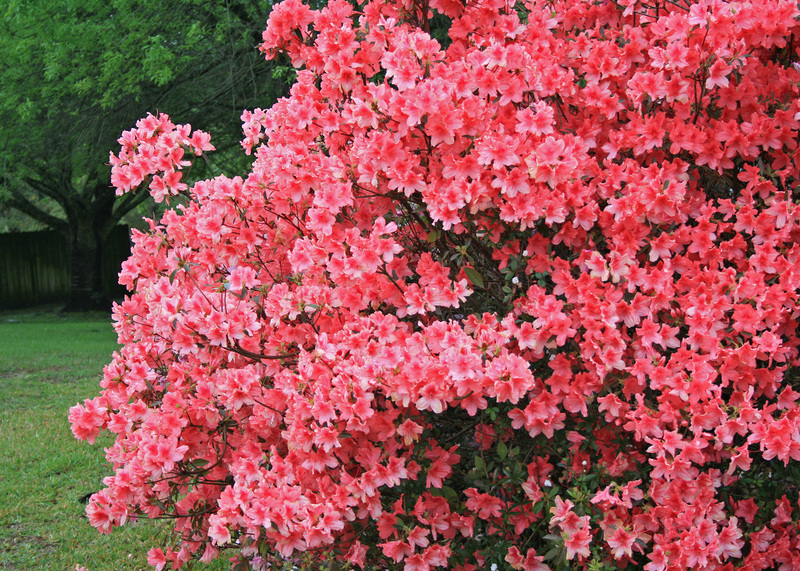 Flower buds on spring-flowering plants like azaleas and Indian hawthorn are formed the previous year. This means any pruning done late in the year probably removes next year’s flowers. Prune spring-flowering plants immediately after the colorful show ends. I like to use July 4 as the pruning deadline for spring-flowering plants. 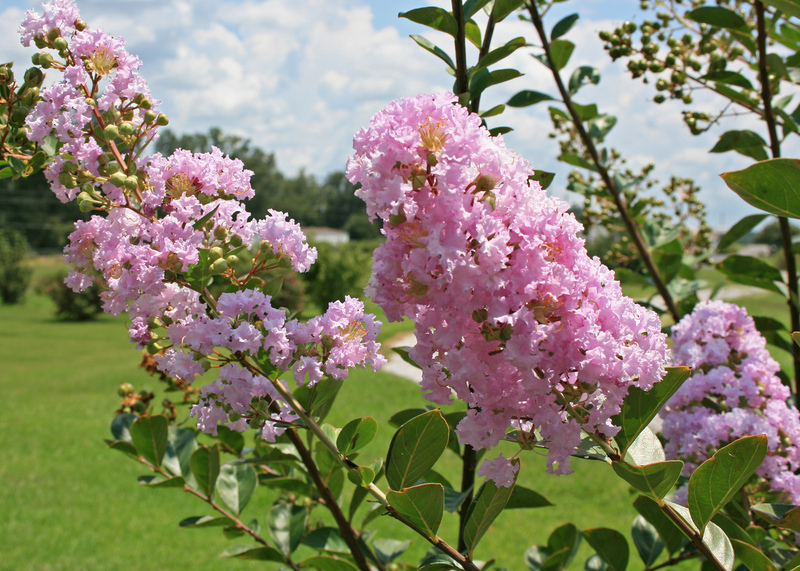 For summer-flowering plants -- crape myrtle and landscape roses, such as Knockout or Drift -- the flower buds develop on the current season’s growth. Pruning these plants in the spring does not impact their flowering. One type of plant that causes a lot of confusion is hydrangea. The bigleaf hydrangea, which has flowers that change colors depending on soil pH, and oakleaf hydrangea flower on “old wood” from flower buds formed the previous year. Prune these each year right after flowering by removing about one-third of the stems to control the plant size. 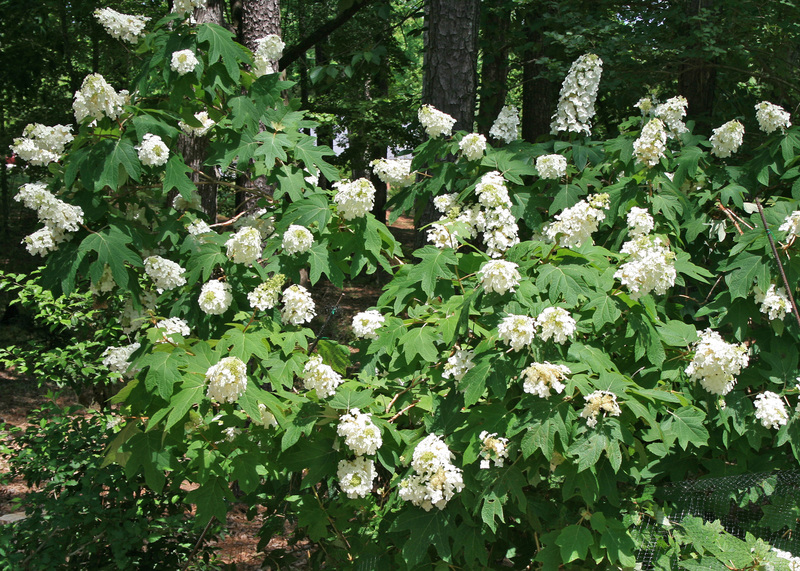 Paniculata types like the Mississippi Medallion winner Limelight form their flower buds on “new wood,” or the current season’s growth and can be pruned in early spring. For more information on correctly pruning your landscape plants and the right tools to use, see the Mississippi State University Extension Service Information Sheet 204, Pruning Landscape Plants, which is available at http://www.msucares.com.